Simone Balson RN has been a Urology Nurse since 1999. She has a degree in nursing and has also completed the Prostate Care Nurse course at La Trobe University. Simone’s role at Metropolitan Urology includes urological and cancer care, pre and post-operative aftercare, support and care for patients receiving hormone therapy injections, erectile dysfunction support and counselling for men and their partners, voiding flow studies, plus nursing management of patients having urological reconstructive surgery and patients requiring catheter care or learning self- catheterization. Simone has a passion for urological nursing and providing best practice in urological nursing care. For this, she is an active member of the Victorian Urological Nurses Society (VUNS), Australian and New Zealand Urological Society and the Australian Nursing Federation. Since studying a Bachelor of Nursing at Latrobe University in Bendigo, Chloe has worked at Epworth Eastern where she completed her graduate program in 2008. For the past 6 years, Chloe has worked on the urology/colorectal ward enabling her to advance her urological skills and drive her passion for urology even further. Complementing her role as a Urology Nurse at Metropolitan Urology, she also holds the position of Urology Nurse Consultant at Epworth Eastern Hospital. This dual role enables her to provide best patient care and education. Throughout Metropolitan Urology, Chloe provides pre and post-operative education and support to patients and their partners, catheter care and voiding flow rates. She also assists patients with hormone injection therapy and continence aids. 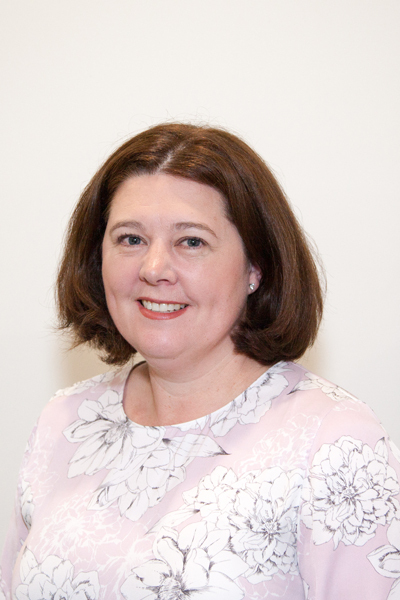 Chloe is also an active member of the Victorian Urological Society, Australian and New Zealand Urological Nurses Society and the Australian Nursing Federation. Lynda Hardy has worked in both public and private urological health care, as a specialist urology nurse, for 25 years. As well as the role of Practice Nurse with Metropolitan Urology, she is currently employed at Eastern Health in a Clinical Nurse Consultant role. Lynda has a broad range of clinical interest areas across the urology nursing care spectrum, particularly with regard to patient education and post-surgical urology nursing care. Lynda has been actively involved in urology nurse professional groups, holding the position of President for both ANZUNS and VUNS. Since graduating as a Registered Nurse, Paula has practised as a clinical nurse in surgical and medical specialities and has held leadership roles at Cotham Private Hospital as Nurse Unit Manager and Quality Manager. Paula’s core interest is supporting and caring for patients and their families during treatment. This includes the education of patients about the expectations of their hospital stay and post-operatively during their recovery. Paula’s role at Metropolitan Urology includes urodynamic voiding flow rates, catheter care and providing pre and post-operative education to support patients and their families. Paula is a member of the Victorian Urological Society, the Australian & New Zealand Urological Nurses Society and the Australian Nursing and Midwifery Federation.